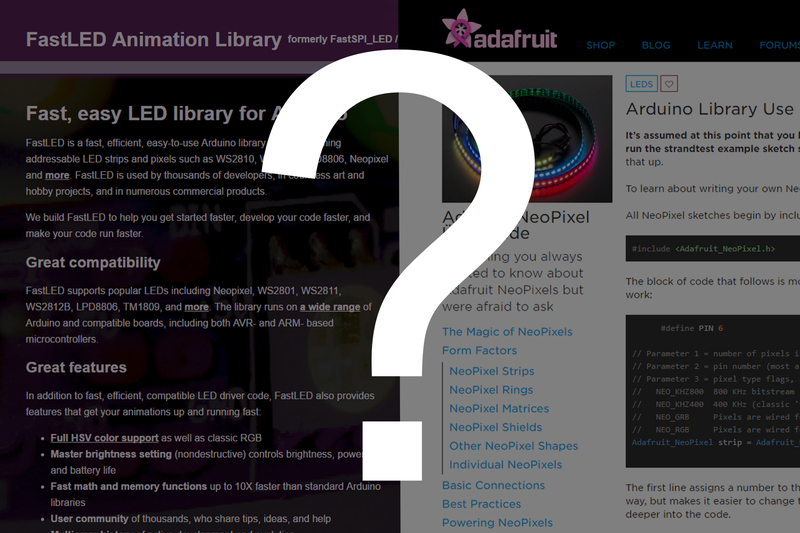 Last fall when I was working on the now-defunct ‘Footwell NeoPixels’ project I wrote a short post talking the fact that you cannot use the FastLED library with RGBW leds, and have to deal with the clunkier Adafruit NeoPixels library. 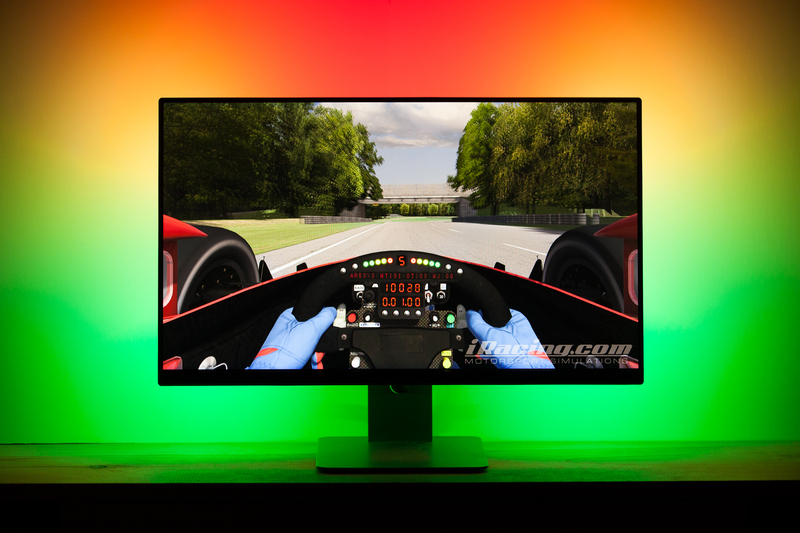 Well last week, a man named Jim Bumgardner commented on that post and shared his method for doing just that: using the FastLED library with RGBW leds. 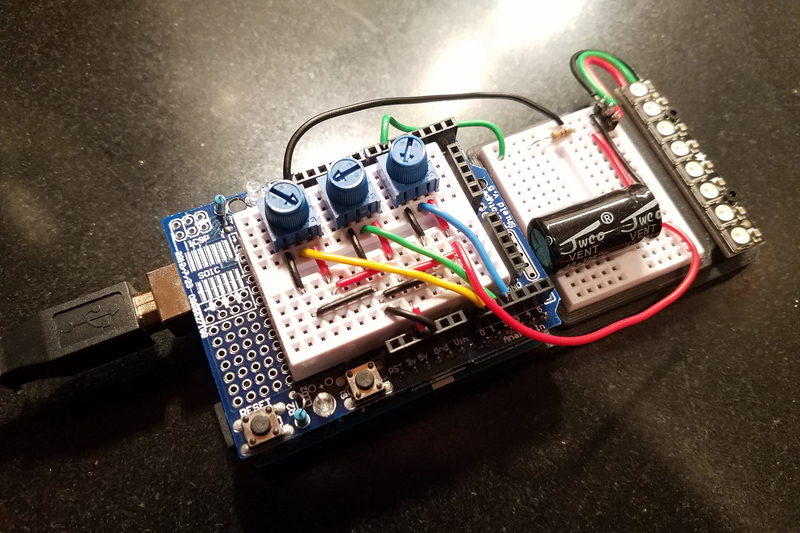 Although Adafruit has an excellent guide on getting started, I thought I would include a short post on using their library for RGB or RGBW strips. 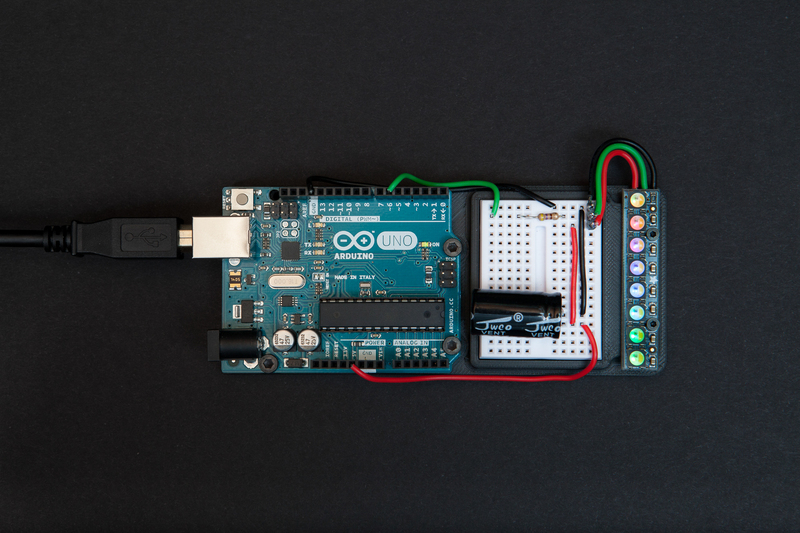 This already assumes you’ve got your strip hooked up to an Arduino and have successfully run one of the library’s example sketches. If not, read up on Adafruit’s basic connections tutorial. 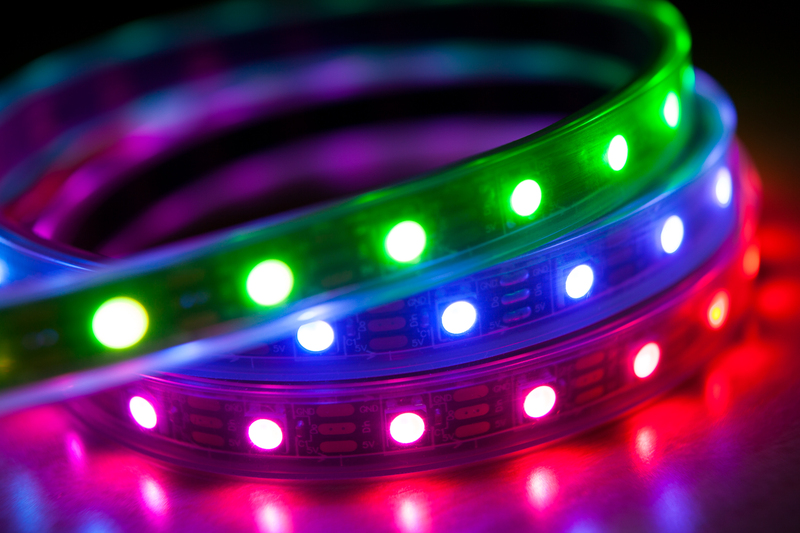 Multicolor LED strips generally come in two flavors – solid color and addressable. 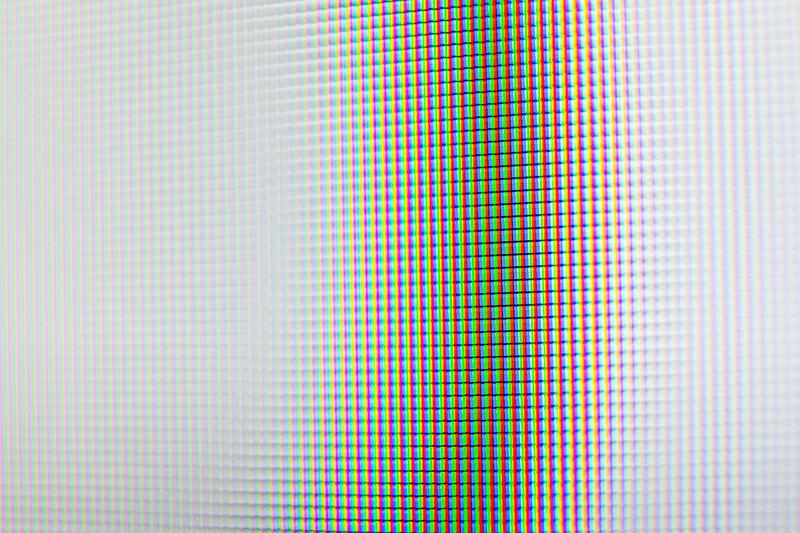 Solid color strips, as the name implies, have all of their LEDs display the same color. 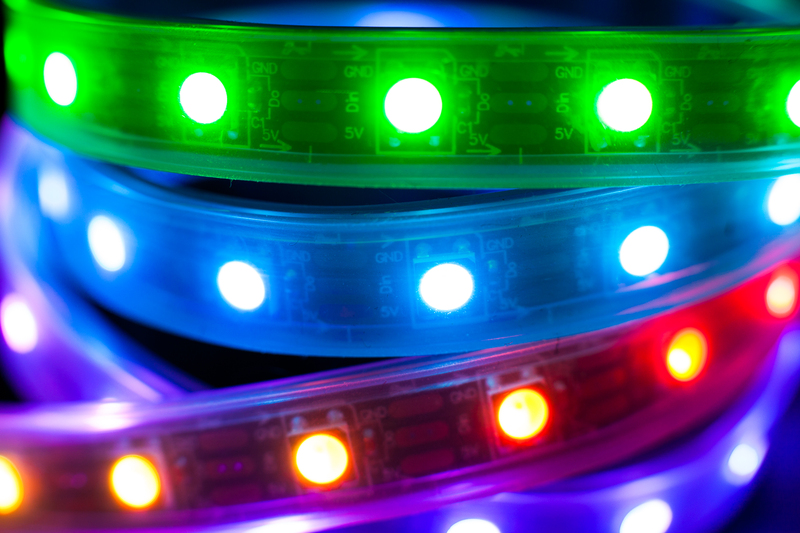 Addressable strips on the other hand allow you to control the color value of every individual LED in the strip. The most popular individually-addressable LEDs on the market at the moment are Adafruit Industries’ NeoPixels, based on the WS2182 chipset. They come in a variety of physical packages including strips, rings, and matrices.